We are know going to show you how to mirror android to pc very easily, I would also like to explain why you need to do that. There are a lot of interesting and addictive games in Google Play Store for Android phones. Usually, games on the small screen are of no fun, to be honest. Most people actually prefer playing games on a Big screen rather than a small screen, i.e., Desktop. Well, it’s not about only games, even watching movies or videos on a big screen provides great expereince. A lot of people have started searching for ways to Mirror Android to PC without root. Earlier, it used to require a lot of applications and technical knowledge to mirror Android and PC. Well, the time has changed, now it’s just a matter of few clicks to mirror any android’s screen to the screen of your Computer or laptop. Today, in this article, we’ll be sharing some the best and simple ways to mirror Android to any PC or laptop within seconds. With the help of a few third-party apps, now it’s possible. The good thing is that you don’t need to have root privileges on your Android device. We’ll be showing a couple of different ways to mirror Android to PC quickly; you can follow any method according to your wish. Instead of just sharing the names of third-party apps, we’ll also guide you on how to use those apps and make the best out of it. By the end of the article, you will be able to teach others how to mirror their Android screens to any Desktop computer. There some prerequisites that you need to take care of before jumping into the process. You cannot mirror the android screen to pc without having the following requirements. So, make sure you follow everything properly to avoid any issues in the process. First of all, you need to make sure that you have an active internet connection with good speed. The first method to mirror android screen to pc over wifi requires an internet connection. The rate of your internet connection plays a significant role in this process. In case, if you have poor network speed, then there are chances that you might face lags or freezing issues while mirroring. 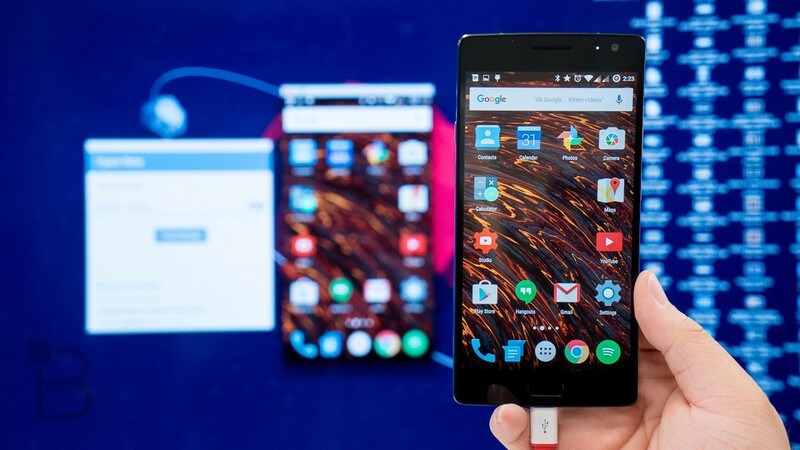 Another method to screen mirroring android on pc is through a USB cable. So, ensure you have a working USB cable to connect your android device to PC or laptop. This method doesn’t consume much bandwidth, but it’s crucial to have working internet connection just in case. Free up some right amount of space on your Android device. Make sure you have at least 250+ MB of free space on your memory card. Lastly, a bit of patience and efforts are required to make this work! Actually process starts now, follow any of the methods shared below. One of the popular ways to mirror the android screen to pc over wifi is by using an app called “Vysor.” It’s actually a new app on the market that helps users to mirror their devices to any PC. 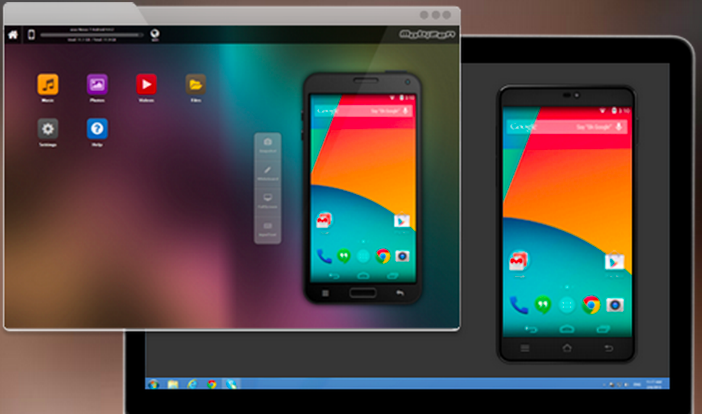 Unlike other apps, Vysor lets you mirror your android screen to any OS based PC such as Linux, Mac, and Windows. The Vysor client app is available for various platforms to download. In order to mirror your android to PC using Vysor, you need to follow the below-mentioned steps carefully. First of all, you need to download the Vysor application on your PC or laptop. Just use the link to open the official website of Vysor and select the OS your computer has to download the app. Once the downloading is completed, open the Vysor files to begin the installation process. Just go through a few screens to complete the installation process of Vysor on your PC. Now you need to enable the USB debugging mode on your Android device. In order to do that, open up the Settings >> Developer Options >> USB Debugging Mode >> Enable. Your device will ask you to confirm the action, just select “Yes” and close the settings. Get your USB cable and connect your android device to PC. After connecting, your PC should recognize your android device to make this method work. Now open the Visor app on your PC or laptop, click on “Find Devices” option and wait for a second. 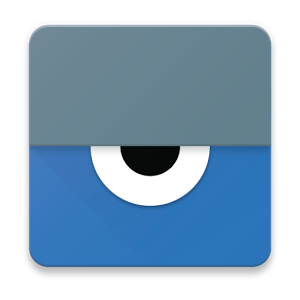 The vysor app will detect your Android device, just click on your device’s name to proceed. That’s it; you will immediately start seeing your Android screen on your computer screen. Now you can operate the android screen using your Keyboard and mouse. So these were the steps to mirror android on PC using the USB cable. Before ending the method, let me tell you that the free version of Vysor come with limitations such as Quality, Mirroring time, etc. You may purchase the pro version to unlock the premium features of Vysor. Recently, Google has launched a new app to screencast the android screen to PC wirelessly using Wifi network. You need to have Google Chrome installed on your system for this method. At first, download AllCast Receiver extension on your Chrome browser using this link and activate it. Now download the mirroring app on your android device from Google Play Store using this link for free. Ensure that your Laptop and Android both are connected to same Wifi Network. Otherwise, it won’t work. Now start the AllCast Receiver extension on your Chrome and also the Mirroring app on your android device. On your device, the app will show you available PC networks followed by an IP address. Just click on your PC to start the mirroring process. Now confirm the action and your screen will be mirrored on your Chrome Browser using the All Cast Receiver extension. Do keep in mind that you cannot use your PC to control your android device. Means you won’t be able to use Keyboard and Mouse like in Vysor method to control your android device. So, those are the 100% working methods for mirroring android screen to pc over wifi and USB Cable. I hope the methods shared above helps you for sure. Comment down if you know any other method that I missed. Thank you so much.